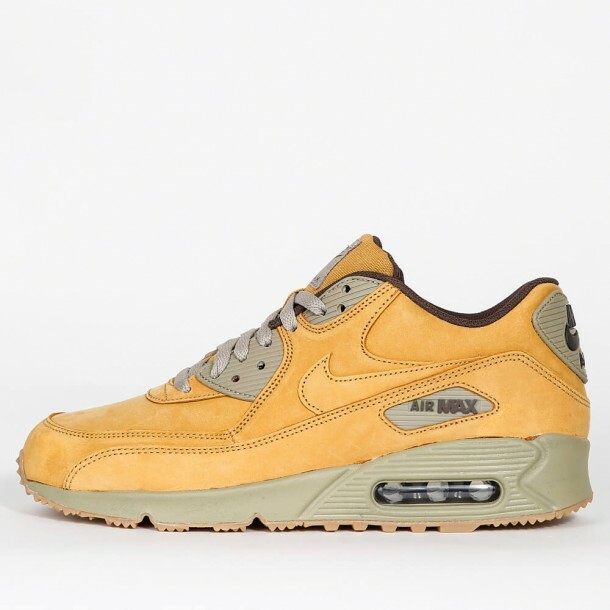 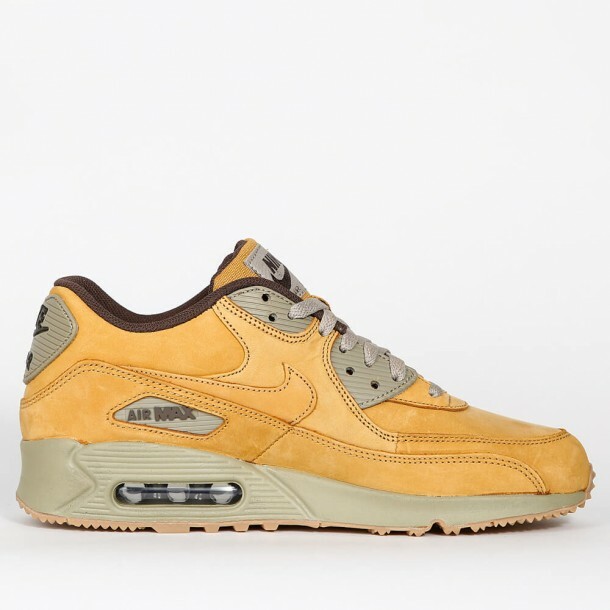 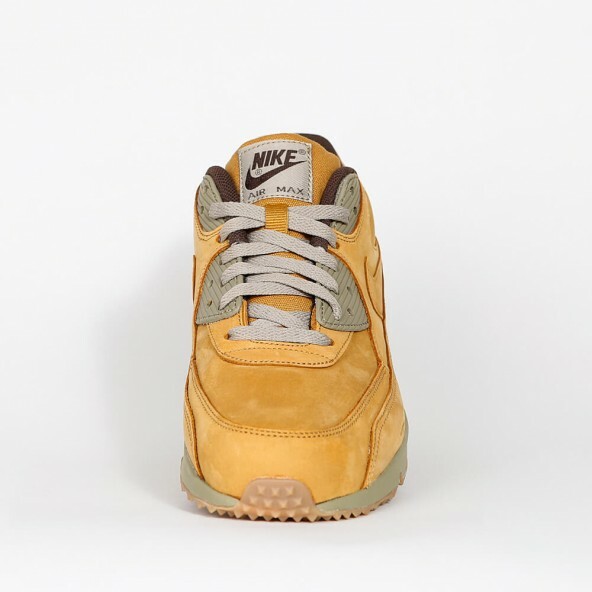 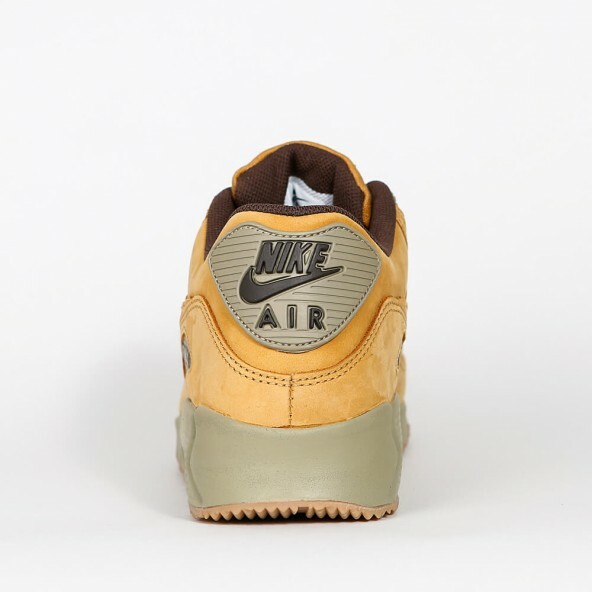 The Nike Air Max 90 Winter comes as an exclusive Premium version out of Nike's Wheat Pack. The Air Max 90 that first came out in 1990 was already a stunner at its release e.g. because of its visible Air sole element that was a positive surprise for the sneakers market at that time. 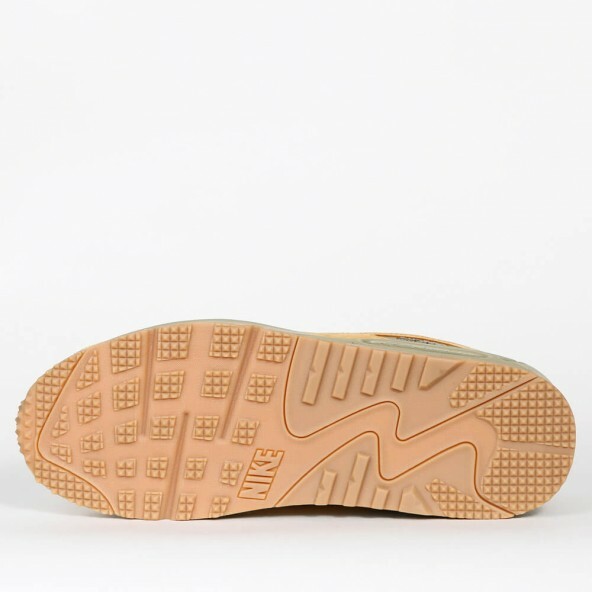 The Winter Prm's got a stable leather upper and a nice mid-cut shape that provides a secure, comfortable fit.